Always plant before the ground freezes in fall — this way, roots have enough time to get established. 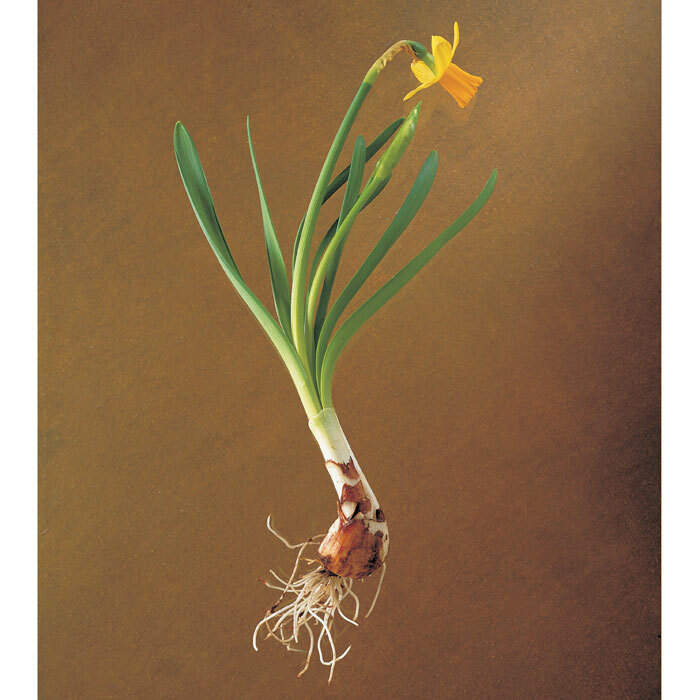 Plant at a depth of three times the bulb’s height and two bulb widths apart. 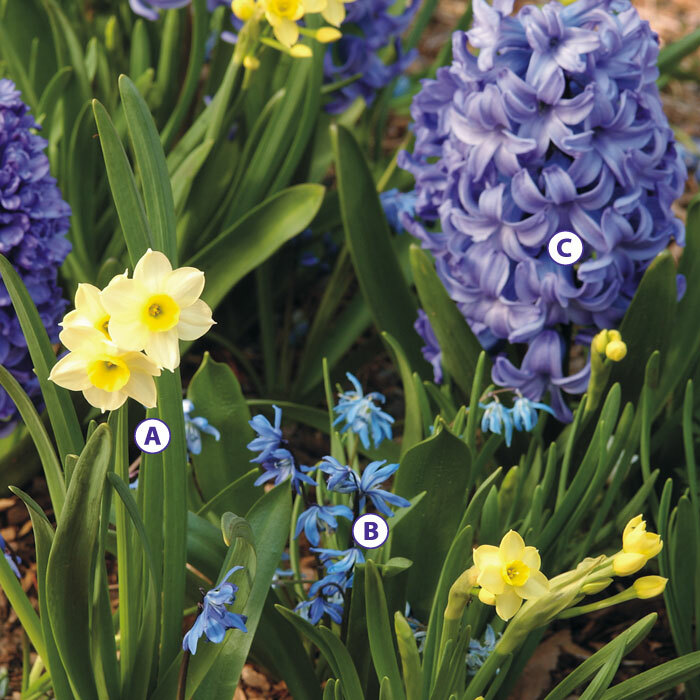 Once the blooms finally fade, bulbs prefer to stay dry. Talk about early to rise — cyclamineus comes up despite snow and ice! 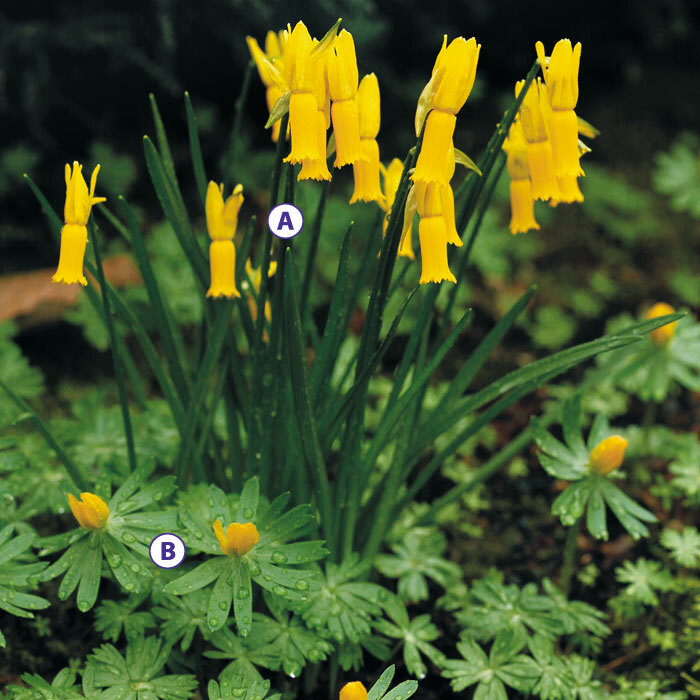 Pair it with winter aconite for a dense surrounding of low-growing foliage and bright yellow blooms. 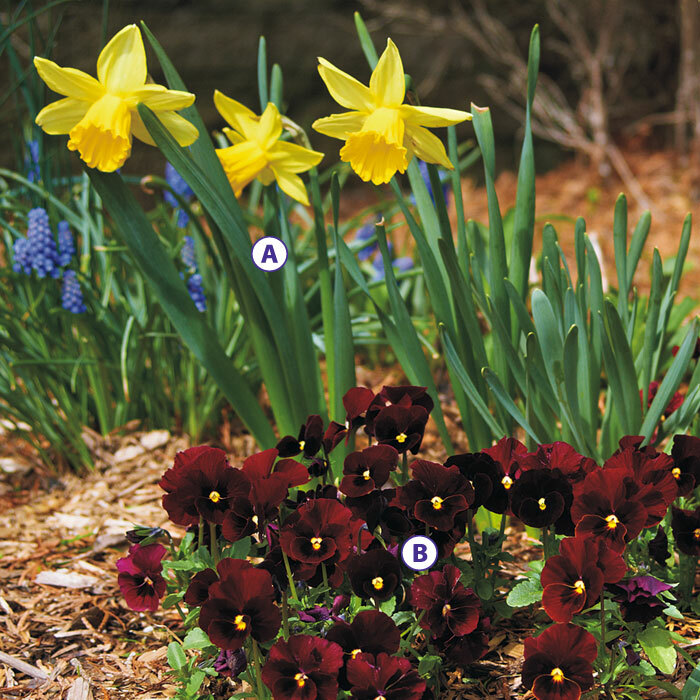 Daffodils play well with early spring annuals like these pretty pansies. 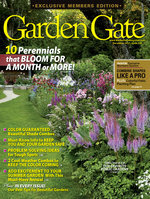 Both plants thrive in cool weather and even handle late cold snaps. 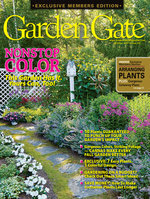 A sure way to highlight the white and pale-yellow petals of the ‘Minnow’ daffodil is to add cool color contrast. The ‘Blue Jacket’ hyacinth has a heavenly fragrance, too! Starting a new bed? This quick and easy soil test will tell you what groundwork needs to be done! 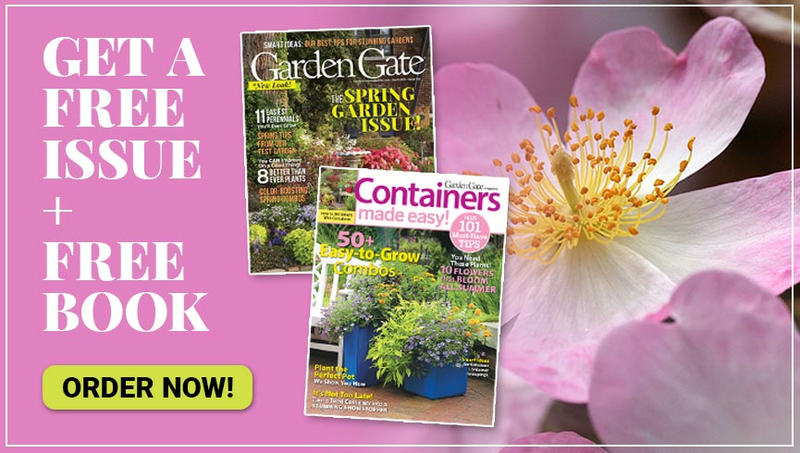 We share our trick for planting fresh-feeling, diverse containers every time!